This family owned and operated business was founded in 1932 by Elmer and Jean Scott in Honolulu, Hawai'i. They have made themselves a worldwide name in the slipper industry for over 85 years. Scott Hawaii contacted Point to take them into the next generation while still staying true to their brand. We were honored to provide them with a website design, digital and print visual collateral, as well as social media management. 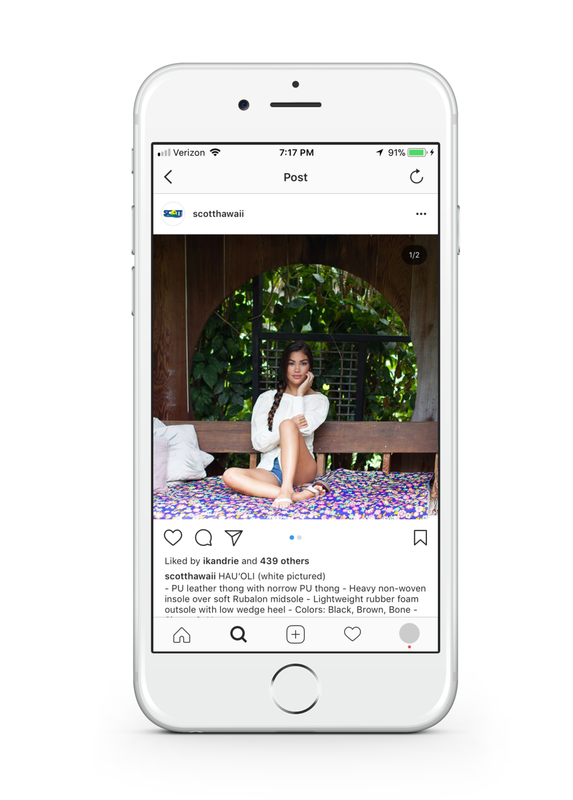 Scott Hawaii now has well over 79,000 followers across Twitter, Instagram and Facebook respectively. 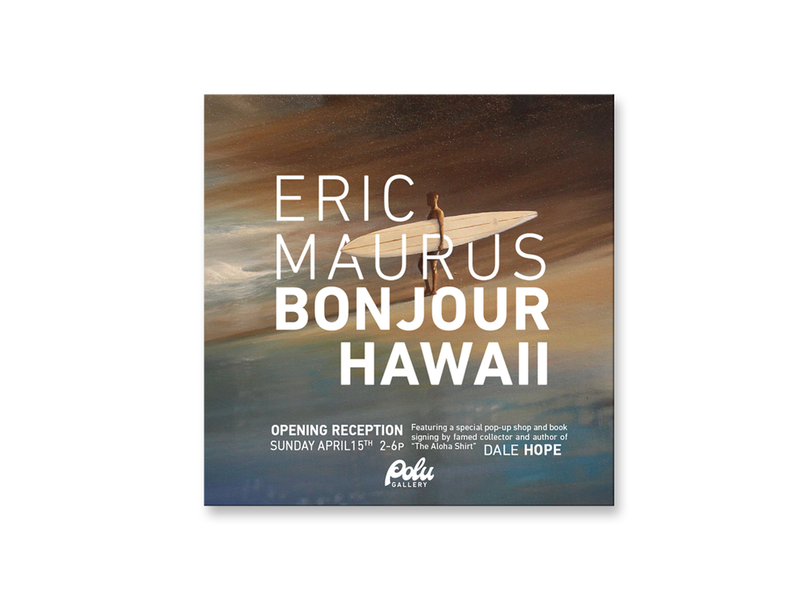 Point Hawaii designed and built their English website as well as provided art direction for their Japanese site. 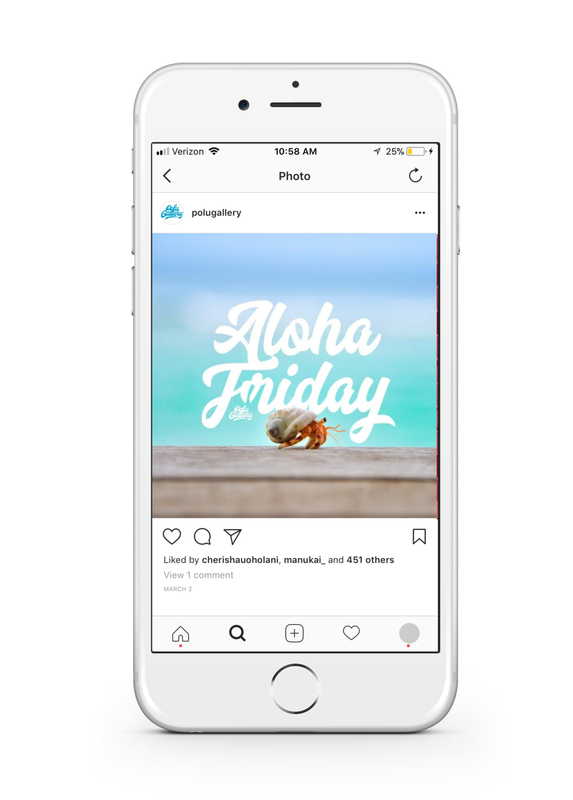 We also run their social media accounts in addition to creating all visual collateral (print and digital) for their various events and art exhibitions. BAMP Project is Hawaii's leading concert production and promotion company, strives to create the most epic music experiences for fans statewide with their main venue being The Republik. 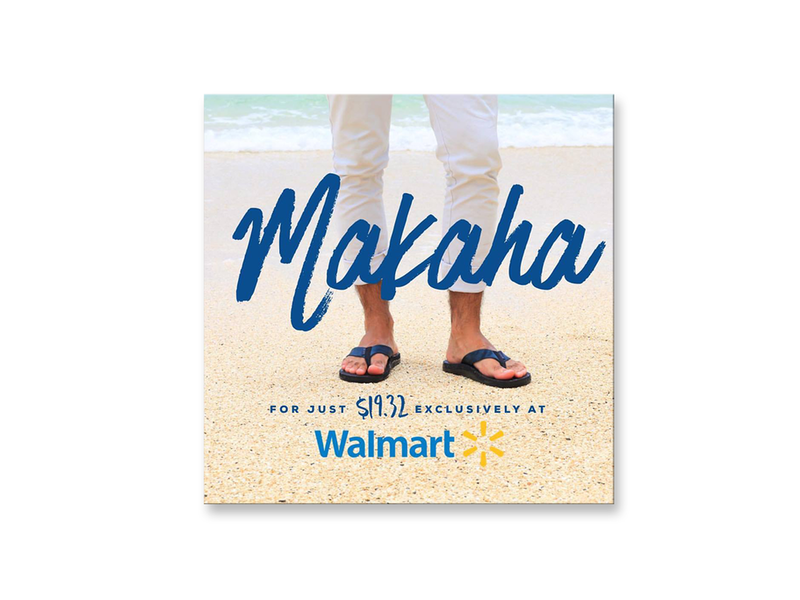 Point Hawaii has created in-house collateral ranging from Technical Speck Packets for music engineers, to Marketing Team handbooks, to corporate partnership reports for sponsorships. As the vanguard forum of international cinematic achievement in the Asia-Pacific region, Hawaii International Film Festival (HIFF) endeavors to recognize new and emerging talent, promote career development and original collaborations through innovative education programs, and facilitate dynamic cultural exchange through the cinema arts. Since its inception, more than 950,000 people from throughout the world have shared HIFF film screenings and insights. 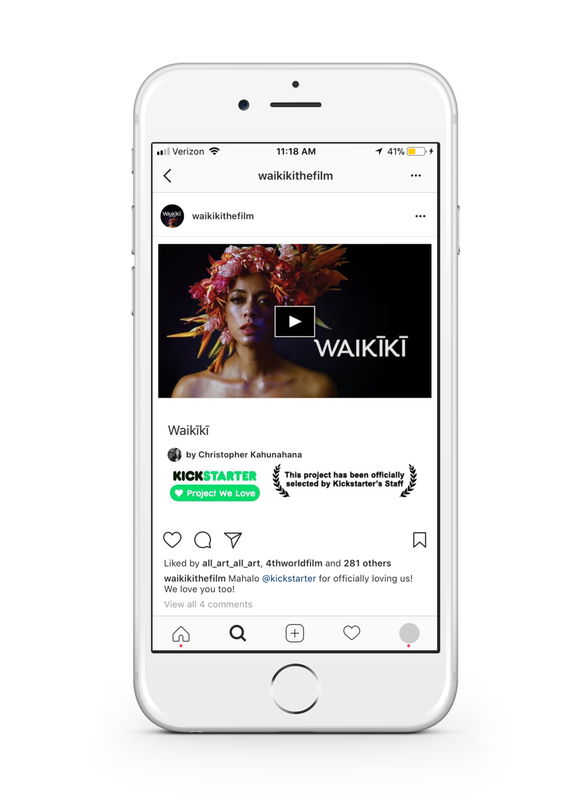 Since 1999, the `Ohina Short Film Showcase is Hawai'i's largest annual short film festival dedicated to gathering and presenting original works by students, amateurs, and professional filmmakers. 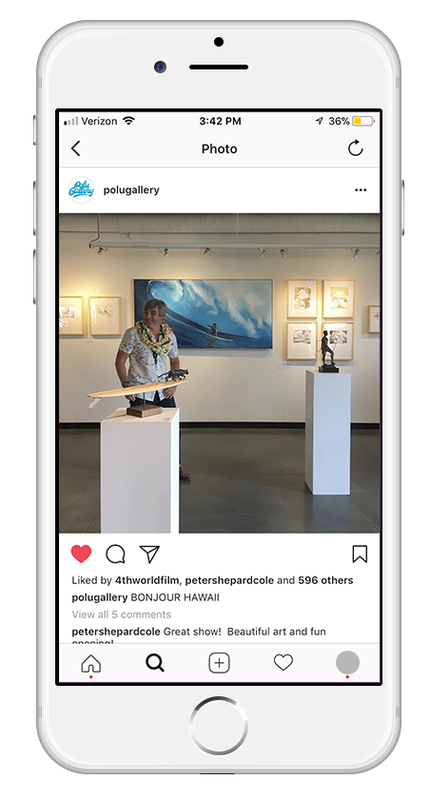 Although entries can come from around the world, there is only one requirement: a creative relationship to the Hawaiian Islands.